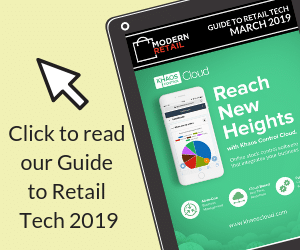 Retailers are reimagining the way that we browse and buy in order to offer something that is more than ‘just shopping’. By creating a unique environment within your shop floor – through anything from an innovative floor plan to hosting a coffee bar where your customers can relax between purchases – you can create an exciting, memorable experience for your existing customers and attract new ones. First, use your shop’s façade and windows creatively. Having a workshop in your window can increase sales by up to 800% so consider inviting one of the brands you’re stocking to have a ‘maker session’ in your window. Are you shopping your store with fresh eyes? Appeal to new customers and enhance your existing brand presence by collaborating with an artist or designer on your window. Make people really stop and look. Keep your shop floor layout fresh. Rotate stock, display different ‘hero’ products in the windows and in the customer’s line of sight in-store, and bring in guest brands to stock from time to time to refresh the customer experience. Up-and-coming brands are thirsty for access to retail space and would welcome a guest concession within your store. With over 21,000 creative retail brands looking for shop floor space, wearepopup.com is an excellent destination for sourcing new brands as content for your shop. Visit as many other shops as you can for inspiration. From Liberty and Selfridges to your local independent retailers and pop-ups, ideas and new styles are all around you. Hosting a café or juice bar within your existing retail environment can also be an excellent way to provide a resting area for customers to relax whilst their partner or friends carry on shopping. Fashion boutique Glassworks in Shoreditch hosted a cold press juice bar to complement their offering of contemporary womenswear and provide a ‘chill and detox area’ for shoppers. Urban Outfitters teamed up with pioneering coffee brand Black Sheep to offer customers their daily caffeine fix. Add a charging station to the drinks area and you’ve got yourself a happy shopper. The benefit of physical retail over e-commerce is that you can play with all the senses. Allow your customers to touch, taste, smell and play with your product. According to Metamorphosis retail consultancy, 92% of sales come from touch. So the power of ensuring your store is experiential is not one to be underestimated. 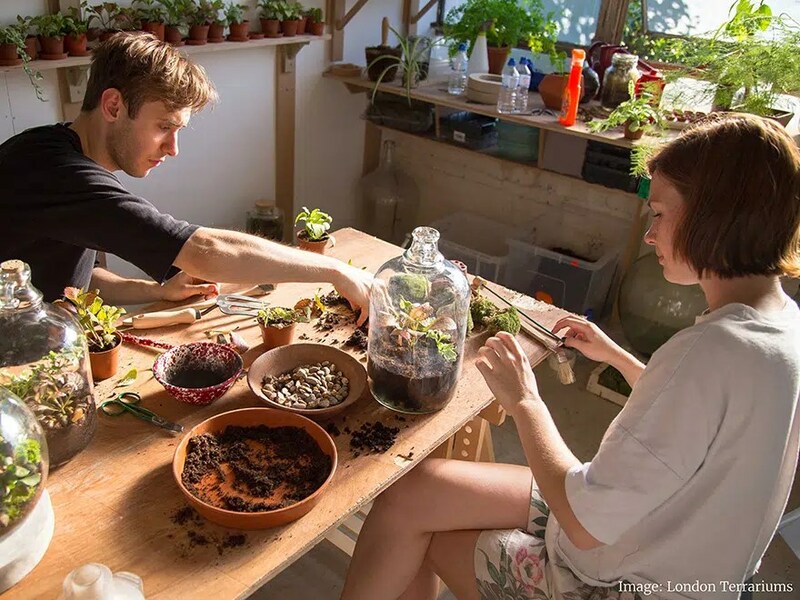 What’s more, there are tools at your fingertips to discover and book in brands that can run workshops or in-store lessons, such as London Terrariums or Make Thrift London. Established brands who bring their own following introduce new customers to your store. Brands are also pushing the boundaries of collaborations and brand remixes – the most recent and news-grabbing example of this was H&M’s sell-out collaboration with Balmain, but this concept of retail brands collaborating is an exciting and growing trend to consider for your store. When We Are Pop Up launched ShopShare in 2014 it captured the imagination of retailers in 20 countries – from London to NYC and beyond. ShopShare enables an existing retailer to rent out a shelf, table or concession area to another brand. Brands started connecting with brands, and so in 2015, We Are Pop Up launched brand-to-brand messaging heralding the next step in the evolution of pop-ups. Brands are connecting directly with each other. With spaces to create innovative concepts that delight customers and keep them coming back for more.